In his mid teens Matt Aiken enjoyed an early start in the windsurf industry working working at his local windsurf shop. Post university employment found him at Windsport Magazine (RIP) and co-founding and managing advertising sales for SBC Kiteboard Magazine (RIP). 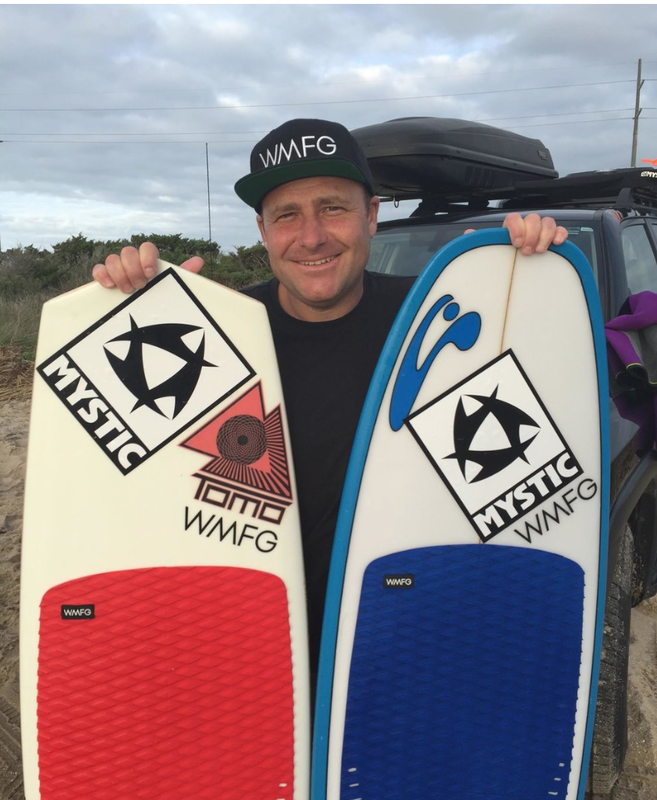 In 2015 Matt founded the Waterman Manufacturing Company, purveyor of the fine WMFG kiteboard and SUP pumps and kiteboard deck pads. Matt is the North American general manager for Mystic and has served as a board member of the AWSI for the past 8 years and is serving his second term as president. I grew up and spent most of my life in Orlando, FL. In Florida I really got into wakeboarding, skateboarding and surfing until I learned how to kite in 2007. I was a kite instructor for about a year and eventually it lead me to the Gorge to work at a ski resort and attempt to break in to the kiteboarding industry. I was able to get a position with Naish Kiteboarding packing boxes and now I am the Kiteboarding Sales Manager for North America and I love my job! I also am on the Board of Directors for the Columbia Gorge Kiteboarding Association and have a passion for Kiteboarding, SUP, and all other boardsports. Being involved with the ASWI is a great chance to create more relationships in the industry while supporting a great organization that advocates the advancement of the sports I love. I've been involved in the SUP/windsport world for over 10 glorious years now. Currently working as a sales rep for Boards & More (North Kiteboarding, Ion, Fanatic, North Sails) I came to this industry through the normal route: starting as a camp counselor before becoming a bouncer then landscape architect, moving on to Wall St as an options specialist, naturally progressing to kiteboarding instructor and shop manager before settling down with a family in Hood River and finally achieving my dream of becoming a member of the AWSI BOD. Highlights of this meteoric rise include sailing from New York to San Diego, marrying my roommate, creating three small humans, and meeting just about every kiter on the West Coast. I look forward to using my experience as a board member to expand the scope of what the AWSI can do for members and wind/water sports enthusiasts throughout North America. I've been Kiteboarding since early 1999 and attended every Surf Expo since 2000. My hometown is Ft Lauderdale, FL with Tiki Beach being my favorite riding spot. I also work for Slingshot Sports and Ride Engine as the sales manager for the East Coast, Caribbean, South and Central America. I am fortunate enough to say that the direction of my career was changed by the sport of kiteboarding. During a wonderful experience in the Florida Keys with the Otherside, I was introduced to a lifestyle that allowed me to truly enjoy my work. Throughout my life, I've taken a few different directions - from a brief stint in the recording industry, to litigation support in Chicago and New York, to Pryde Group in Miami. I found my current position to be a supercharged version of my childhood job - retail in the outdoor industry. As AWSI-related sports continue to expand, I hope to be able to continue to shape the direction to allow for many more to experience the same opportunity that I was able, and have their lives changed by things they love. 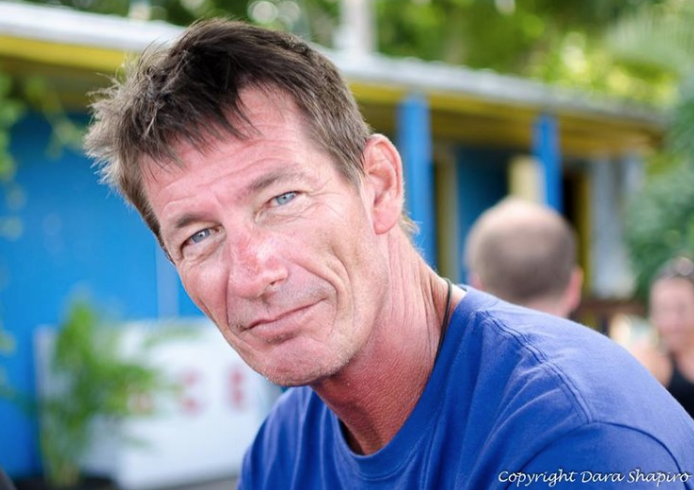 Pete DeKay is the publisher/editor of Windsurfing Now Magazine, which is entering it’s third year of being the voice of windsurfing for North America. Prior to this he was the editor of Windsport Magazine for eight years. Over 20-years ago he got his start working in the windsurfing industry as an instructor for ABK Boardsports, touring the US and Caribbean teaching thousands of students over a nine-year span. Pete is now living in the Great Lakes region and is looking forward to learning the ropes of wind foiling. I’ve been in the water sports industry both as an athlete and as a business professional. I started straight out of University in Cabo Verde as the Director and CEO of a company that organized the logistics and distribution of equipment for all of the windsurf, kitesurf and surf schools/centers. It was during these years that I switched from being a kitesurfer to a windsurfer and surfer. The waves eventually dictated a change of scenery so I competed for a while on the IWT tour but realized my passion was in chasing really big waves and not competing. I moved to Maui and accepted an offer to work with Goya windsurfing, Quatro SUP, Quatro Windsurfing, KT Surfing and MFC Hawaii. This allowed me to be part of the industry, in touch with the development of the products and to continue chasing my passion on the water and in the waves. I look forward to bringing my knowledge and skills to the AWSI table and hope to be able to help develop the business side of our amazing industry that brings so much to the lives of so many.